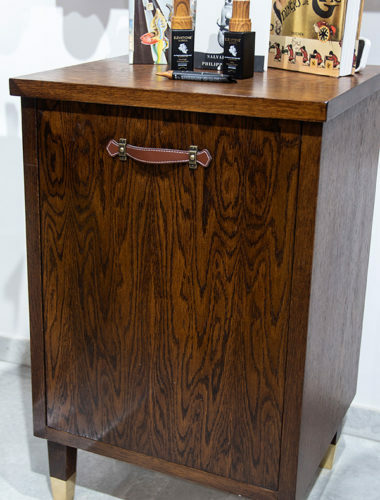 We have years of experience in crafting high-quality retail furniture to best showcase clients’ products and services. 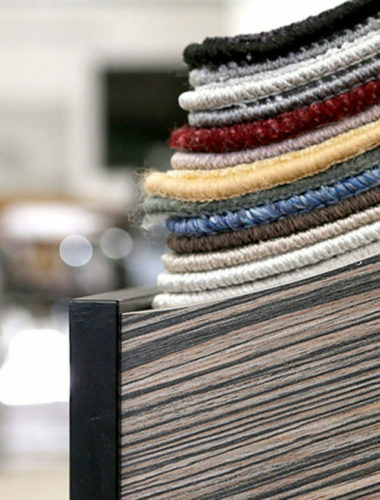 As your retail furniture manufacturer, we’ll handle every aspect of the process, from concept through initial prototyping and national roll out. 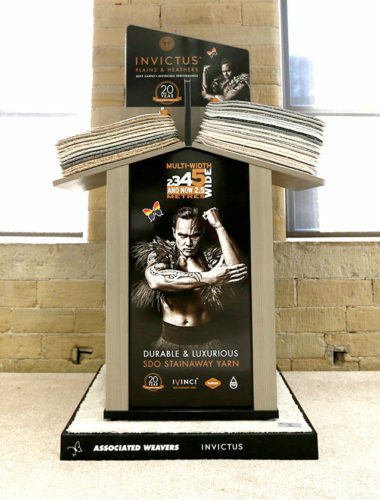 At GB Projects, we understand the ever-changing retail landscape and the need for innovative retail displays to draw customers’ attention. 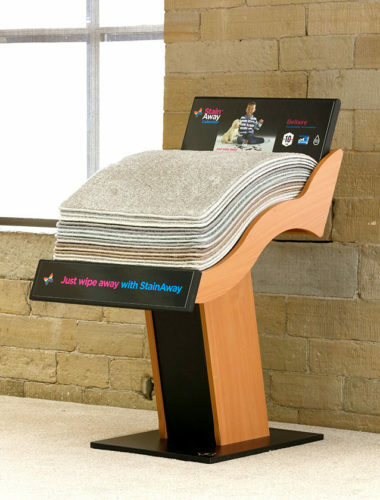 We manufacture carpet display stands to meet any requirements. 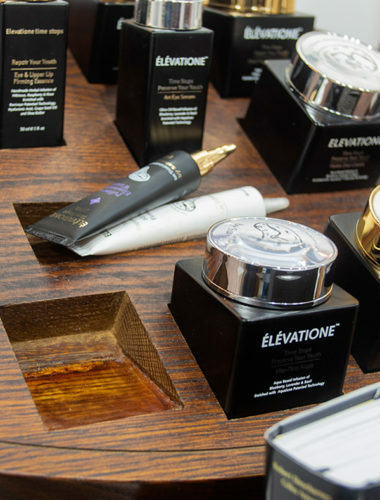 Whether you need display stands to showcase several ranges or just one, we can help you design the ideal piece to showcase your products. We don’t just provide flooring displays. Whatever the product range you’d like to show off, our design experts can help you turn a concept into reality. 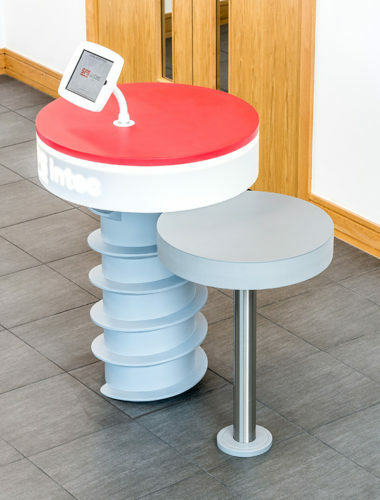 We’ve worked on all manner of requirements from radiator stands for smaller premises to promotional point of sale displays for leading brands.